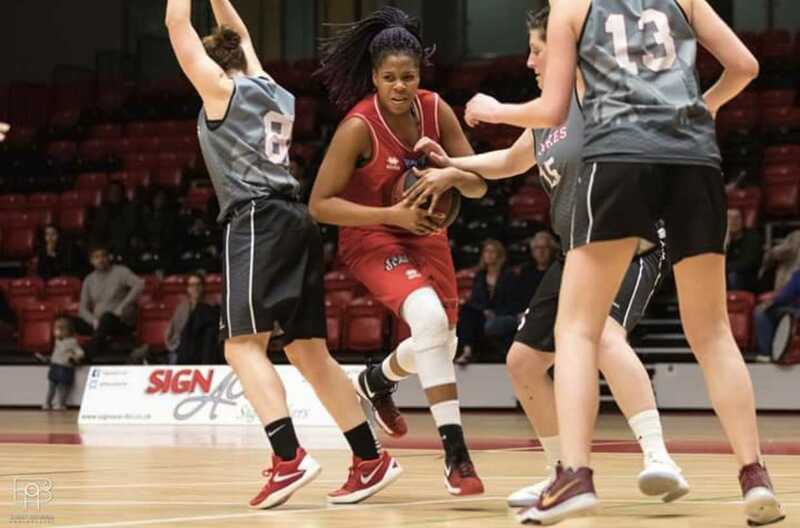 Essex Blades women's basketball club have been invited by the University of Macau to compete in the Asian Universities Basketball Championship Tournament in June 2018. This trip will be a fantastic opportunity for the team to travel to a new destination and culture, experience an intense training schedule and competitive tournament as well as be exposed to future playing opportunities for professional teams. 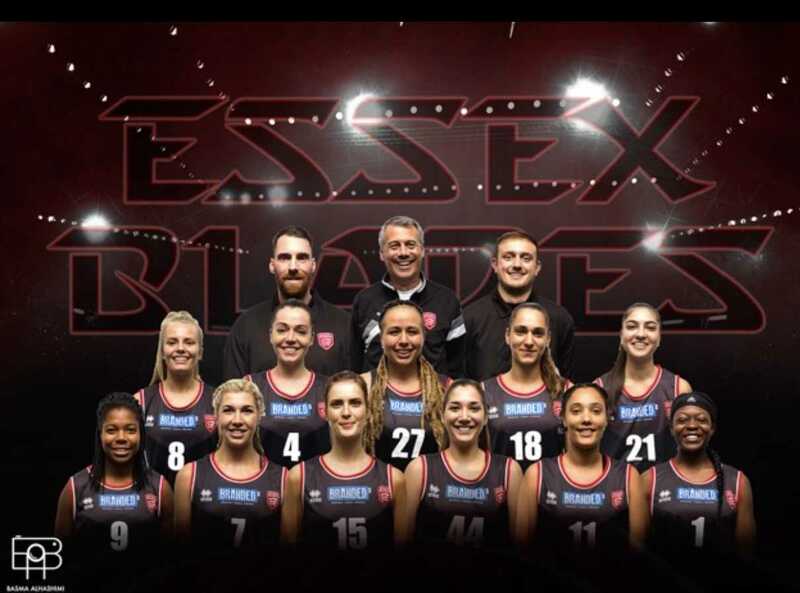 Essex Blades Women's basketball team are the 2016 National Cup Champions, 2018 BUCS Premier South Champions and the 2018 National Basketball League Champions. 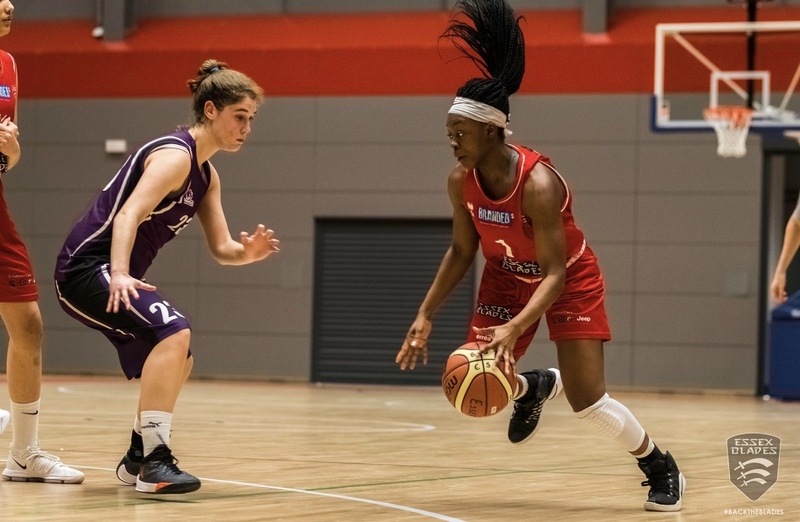 We compete in both the BUCs Premier South and Basketball England National League. 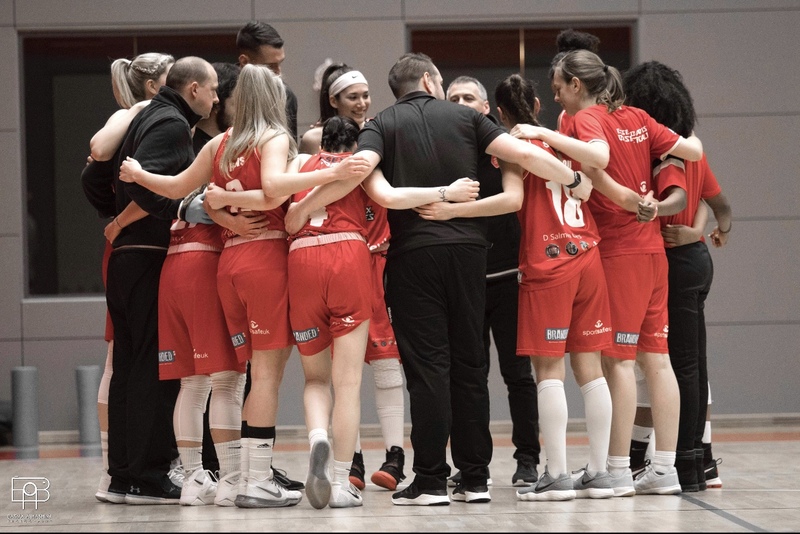 We have been shortlisted for the Essex Blades SU team of the year 2018 after going unbeaten in the 2017/2018 premier south division. Social "high 5!" We will thank you by tweet, facebook or video.